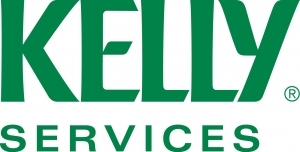 As a complimentary resource delivered exclusively to clients of Kelly Services, the 2016 Best Resource Guide compiles the great ideas that Best and Brightest winners implement every day into a fantastic publication—your own “best practices” guide to creating an awesome company! Gleaned from interviews and data nationwide, we’ve assembled the outstanding Human Resources practices of organizations large and small. This reference guide promotes innovations for a positive corporate culture, recruitment, training and development, work-life balance, employee engagement and retention, and much more. Mixed in with these best practices are stories from Corp! Magazine on standout companies and how they’ve created thriving workplaces, as well as stories on current issues facing the workforce.